If only one side has low or lost suction, the problem is not with the pump. 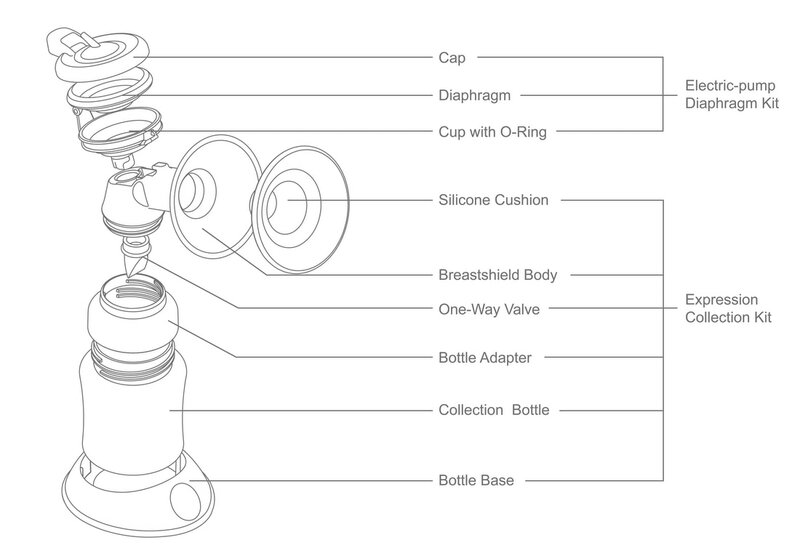 Most issues with low or lost suction are due to misassembly or a damaged One-Way Valve. Please reassemble the Expression Collection Combo Kit following the assembly instructions found in your User Manual or click the quick instruction guide in the bottom page. Try replacing the One-Way Valves with new ones. 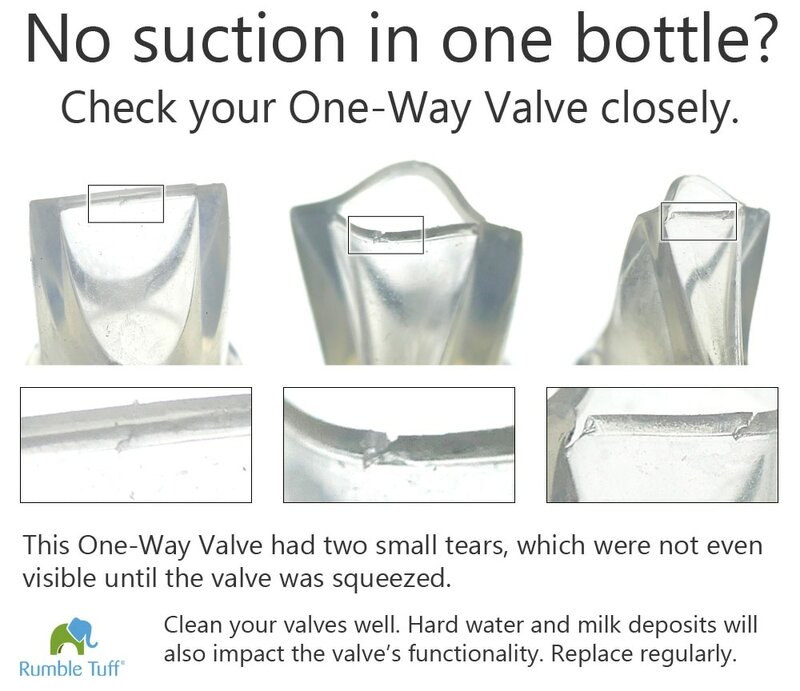 To determine if you have a damaged One-Way Valve, please perform the "Bottle Test," as instructed in the Self-Diagnostic video found at www.rumbletuff.com. To determine if your pump is malfunctioning, detach the tubing from the back of your pump and place a finger over the tubing adapter inlet. 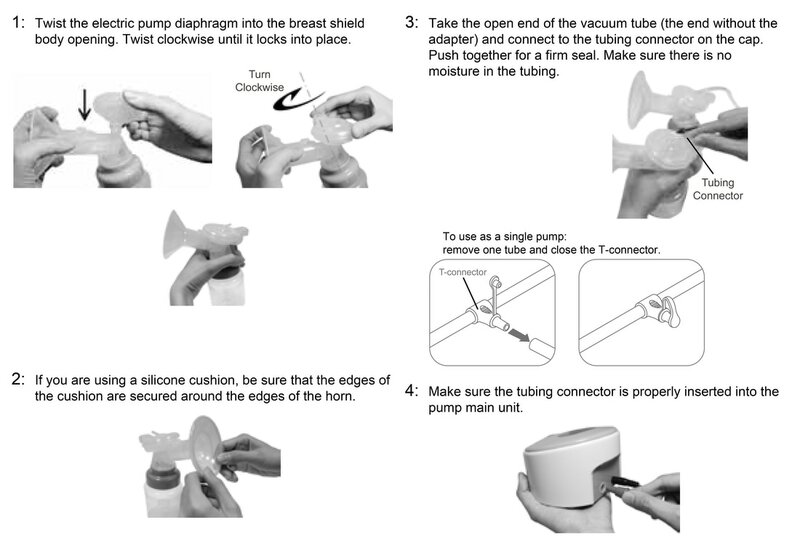 If you do feel suction, the pump's main unit is operating correctly. If you do NOT feel suction or feel that the suction has decreased to an unexpected strength, the pump might not be operating correctly. Please contact Customer Service for assistance.